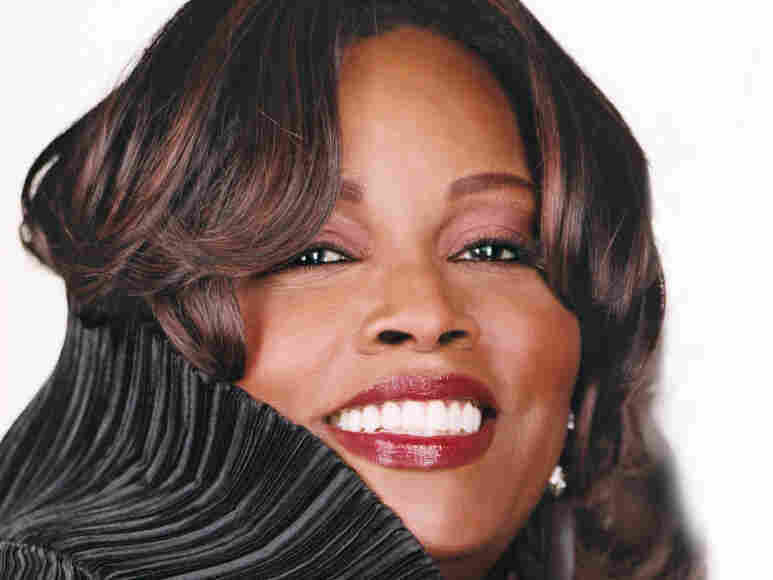 Dianne Reeves On Piano Jazz On this episode of Piano Jazz, host Marian McPartland accompanies Reeves in "Softly, As in a Morning Sunrise" and "Million Dollar Secret." This Piano Jazz episode from 1999 features one of today's preeminent jazz singers. Dianne Reeves brings her rhythmic virtuosity to a sparkling set of standards, including duets with host Marian McPartland on "Close Enough for Love" and "Softly, As in a Morning Sunrise." Reeves was born in Detroit to a family full of musicians — her father was a singer, her mother played trumpet, an uncle played bass for the Colorado Symphony and her cousin is pianist, composer and arranger George Duke. She began studying piano at an early age and recalls singing ever since she can remember. Jazz music, particularly the work of Sarah Vaughan, resonates in Reeves' childhood musical memories. At 16, Reeves began singing with her local high-school jazz band. The group won a competition that eventually led to a feature performance at the National Association of Jazz Educators. It was there that trumpeter Clark Terry first noticed Reeves' abilities and took her under his wing, encouraging her to pursue a career as a singer. She was invited on several occasions to sit in with Terry's All-Star group, which gave her the opportunity to sing with jazz legends such as Tommy Flanagan, Jimmy Rowles and Louis Bellson. After attending the University of Colorado for a year, Reeves took off for Los Angeles to pursue her singing career full-time. Though the mid-'70s marked a low point commercially for traditional jazz, Reeves found success in L.A.'s studio scene. She also struck up a fruitful relationship with a budding jazz pianist named Billy Childs. The two worked together for several years in a fusion-style outfit called Night Flight, an environment that encouraged both artists to experiment and grow musically. Reeves was introduced to a wider audience following an international tour with Sergio Mendes in 1981. A year later, she released her first album, Welcome My Love. This was followed by 1985's For Every Heart. 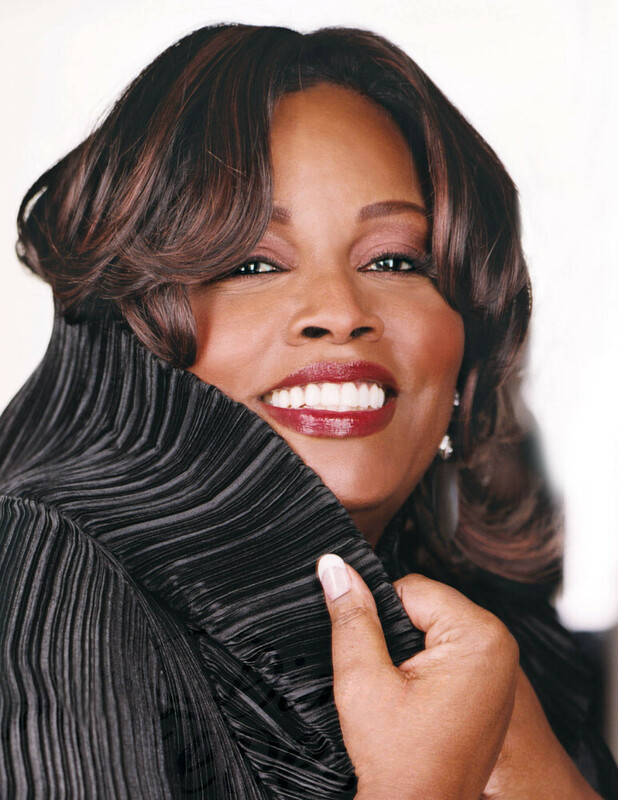 In 1987, she released her third album, Dianne Reeves, the first vocal album on the newly revived Blue Note label. Throughout the 1990s, Reeves continued releasing albums on Blue Note, three of which received Grammy nominations. In 2000, Reeves released In The Moment – Live in Concert, which won a Grammy for Best Jazz Vocal Performance. Her subsequent two releases, 2001's The Calling and 2003's A Little Moonlight, also won Grammys for Best Jazz Vocal Performance. In yet another Grammy-winning performance, Reeves also appeared on the soundtrack for the film Good Night and Good Luck. Reeves' latest project is Beautiful Life, an album of cover songs including the music of Bob Marley, Fleetwood Mac, Marvin Gaye, Ani DiFranco and more.